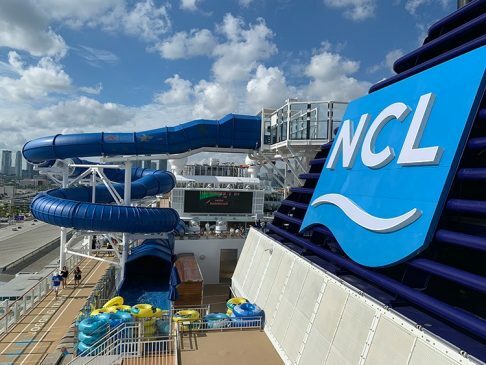 Norwegian Cruise Line’s newest cruise ship, Norwegian Bliss, offers many incredible features for guests to enjoy. 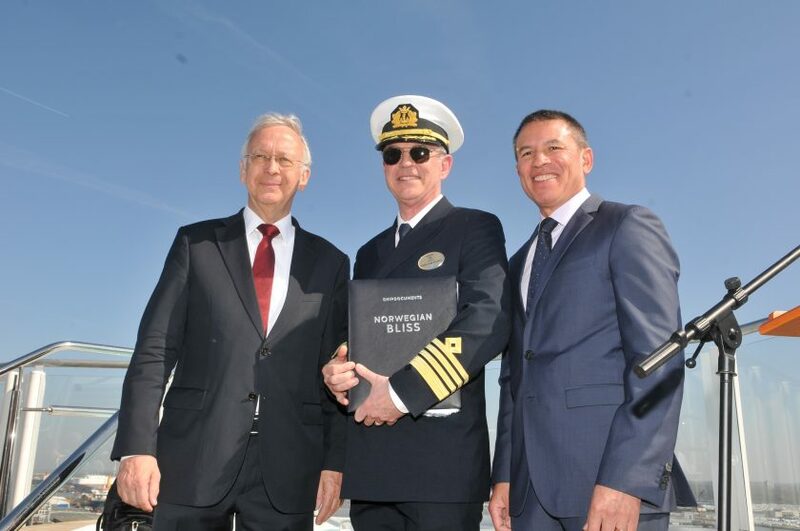 Building on other successful ships in the Breakaway Plus class, Norwegian Bliss takes the onboard experience to a new level while she cruises the summer in Alaska, Mexican Riviera in the Spring and Fall and Bahamas and Caribbean in the Winter. Here’s our picks for the Top 10 Features onboard Norwegian Bliss. 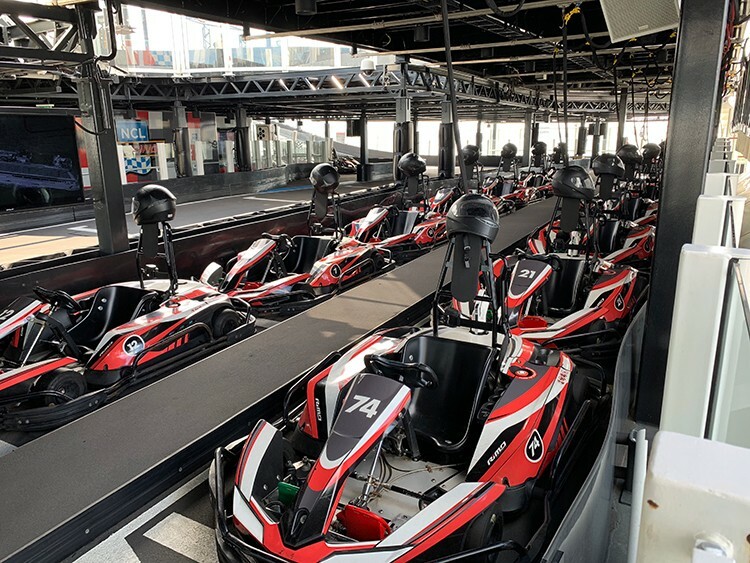 If you feel the need for speed while on your cruise vacation, the two-level race tack (exclusive to Norwegian Cruise Line) offers the exhilaration of hairpin turns as you challenge family and friend to a race. One eight-minute lap around the track will cost $9.95 per person. Guests can also purchase an unlimited daily pass for $29.95 per person or a weekly pass for $99.95. 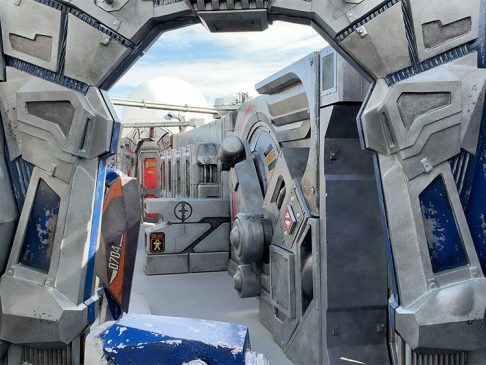 Another first-at-sea is the open-air laser tag arena where you’ll battle onboard an abandoned space station. Make your way through the various corridors and while you’re playing have a look around some really cool stuff, like a preserved frozen alien and cryogenic chambers. Cost for a 30-minute session is $9.95 per person. 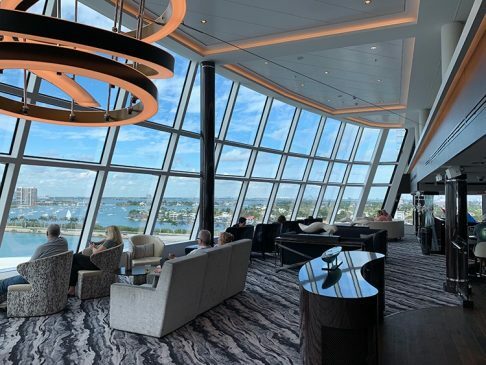 Imagine sailing through Alaska taking in the beautiful panoramas from the climate-controlled comfort of this incredible Observation Lounge. Located forward on Deck 15, this lounge offers the same views as the ship’s bridge and is the place to be when entering a new port of call. 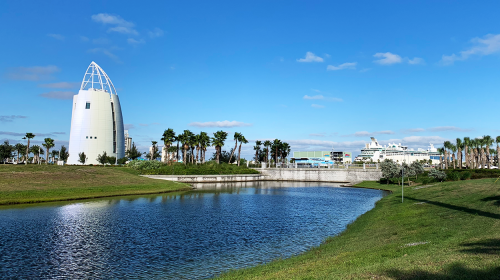 Ready for an adrenaline rush, the AquaPark offers two great slides guaranteed to thrill. The Aqua Racer, takes guests on a swirling ride down a slide with a clear section and colorful patterns and features tubes for single or double riders. 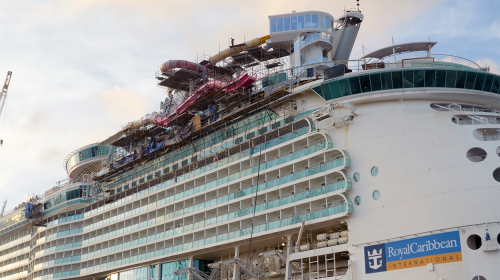 Ocean Loops will drop you down fast and over the side of the ship as you pass through clear sections of the slide while enjoying the two awesome loops. For less thrilling but equally wet fun, there is also a Kids Aqua Park. 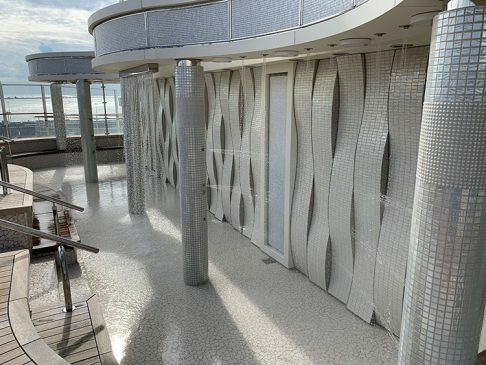 The ultimate adult hang out, Spice H2O is the place to cool off during the day with the walk through rain showers, soak up the sun in the two hot tubs, or just lounge around with a bar closeby. 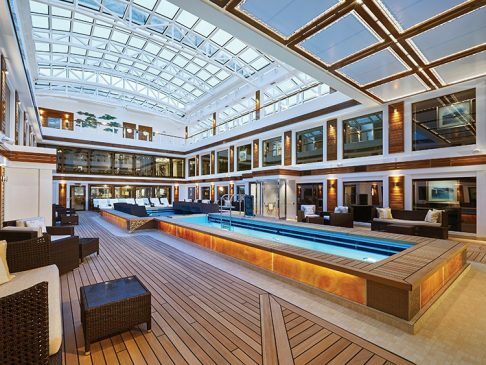 In the evenings, the space heats up with dancing under the stars. Another adult only spot is the Vibe Beach Club. 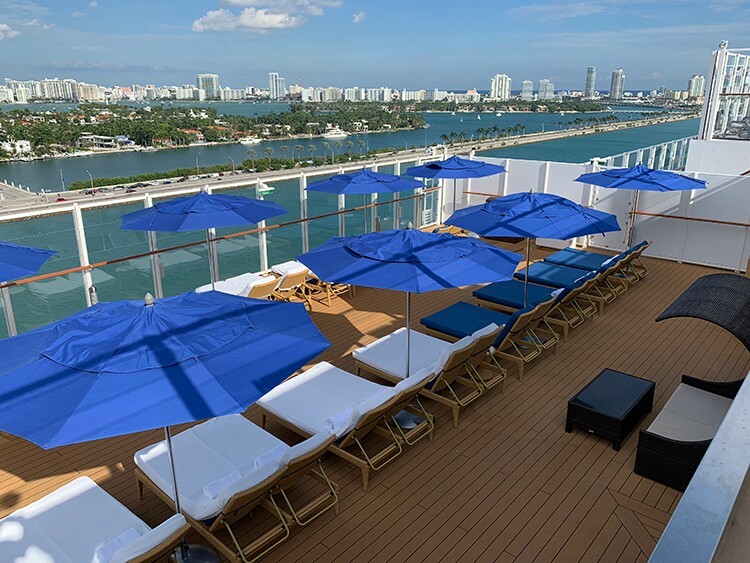 More of an experience, Vibe offers ultra-comfortable loungers, hot tub, full service bar, and chilled towel service along with skewers of fresh fruit. Daily Vibe passes are available for $25 per person or $99 per person for the week. 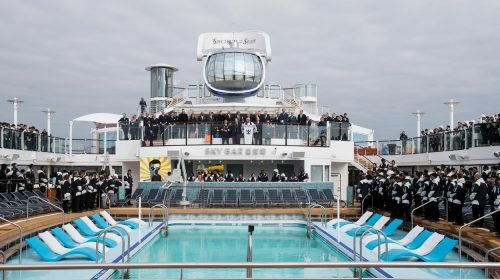 When it comes to entertainment onboard Norwegian Bliss, you’ll be treated to a great lineup including a celebration of Cuba’s lively music and culture in Havana, The Tony Award®-Winning Broadway show Jersey Boys and a unique show called Happy Hour Prohibition – The Musical where a cover charge gets you into the show set inside a New Orleans Speakeasy along with 5 specialty cocktails. 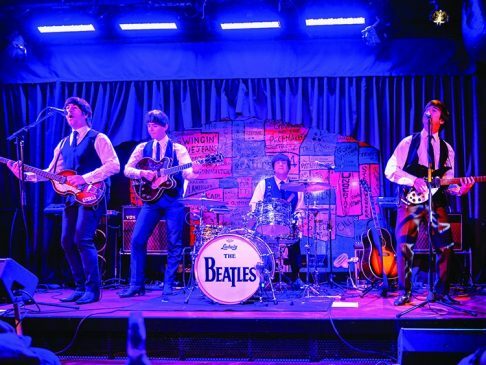 If you’re a fan of the Beatles, the Cavern Club features a cover band performing the fab four’s best hits. 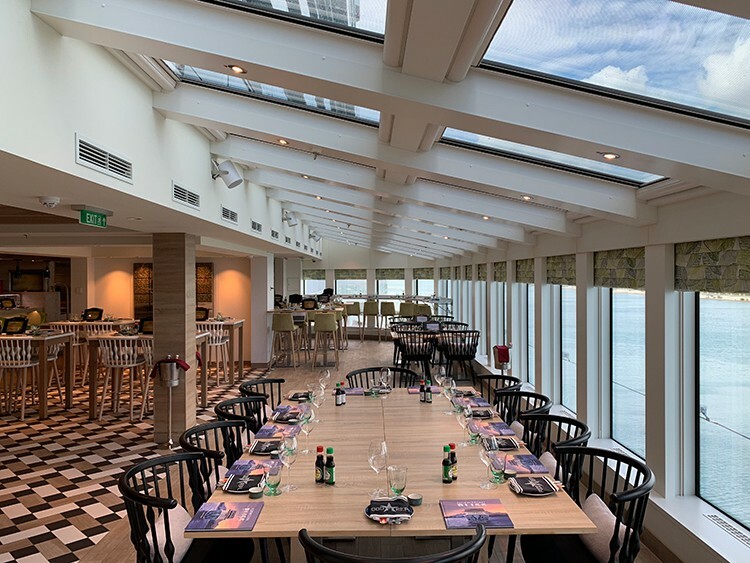 You will not g hungry onboard Norwegian Bliss. 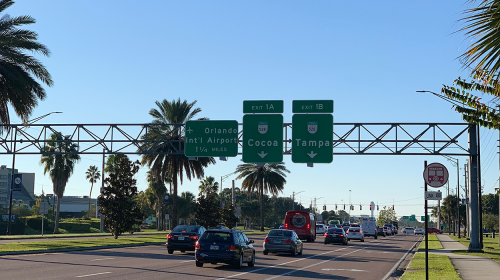 Included options are The Local offering classic pub fare, the Garden Café buffet, and a trio of main dining rooms, Savor, Taste and the Manhattan Room. 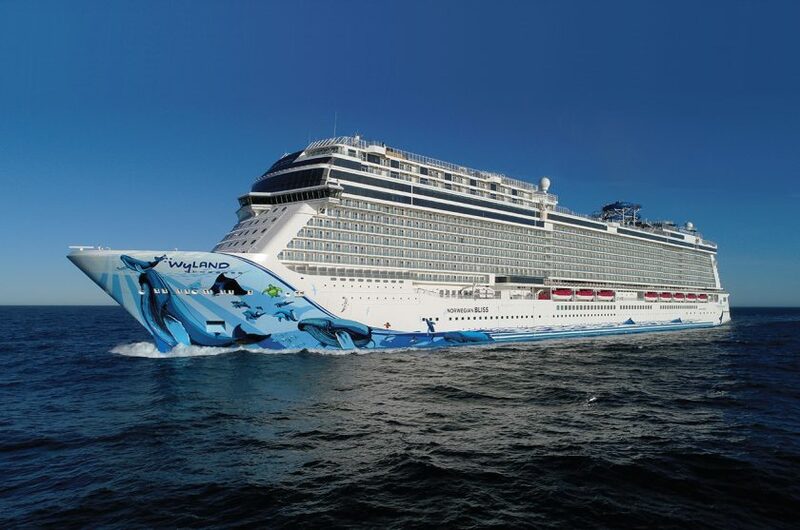 There ae a toal of nine specialty restaurants onboard Norwegian Bliss including Ocean Blue Seafood, Los Lobos Mexican Restaurant, Food Republic offering delicious bites from around the world, Cagney’s Steakhouse, Jimmy Buffets Margaritaville at Sea, La Cucina Italian Restaurant, Le Bistro French Restaurant, Q Texas Barbecue and Teppanyaki Restaurant. 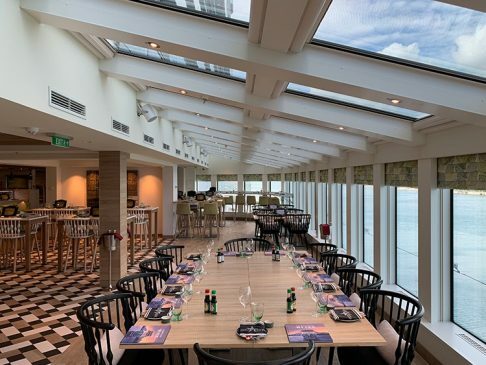 The best way to enjoy the specialty restaurants is with a dining package which lets you pick the number of specialty dinners you wish for a preset price. The waterfront onboard Norwegian Bliss is a great place to take a stroll along the ocean. 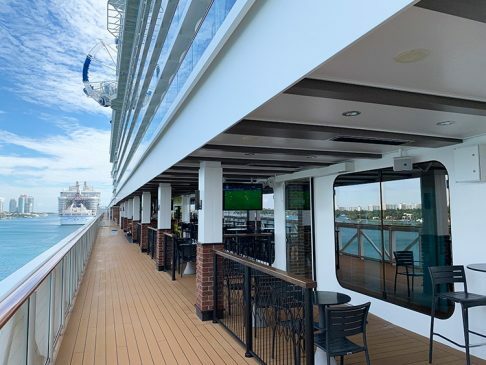 The best venues from inside the ship are expanded outwards presenting options for al fresco dining and drinks before or after dinner. 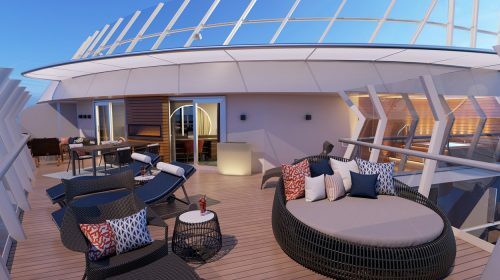 For guests seeking the ultimate in pampering onboard, The Haven, features ultra-luxurious accommodations with butler service and exclusive access to a concierge, private restaurant, two-story horizon observation lounge, the haven lounge & bar and a courtyard with covered pool, hot tub and premium loungers and the open air Haven Sundeck. 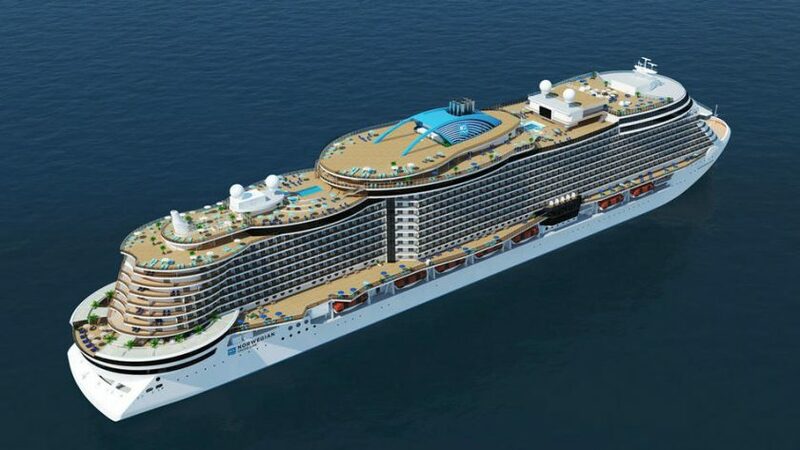 Norwegian Bliss is scheduled to reposition to several ports seasonally through 2021. 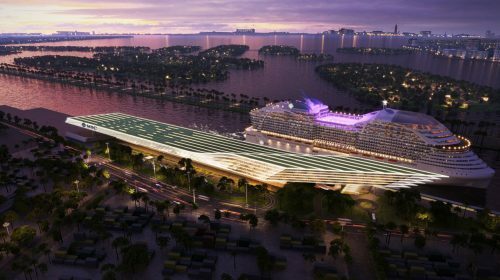 Itineraries include Caribbean from Miami, Alaska from Seattle, Bahamas & Caribbean from New York City and Mexican Riviera from Los Angeles. 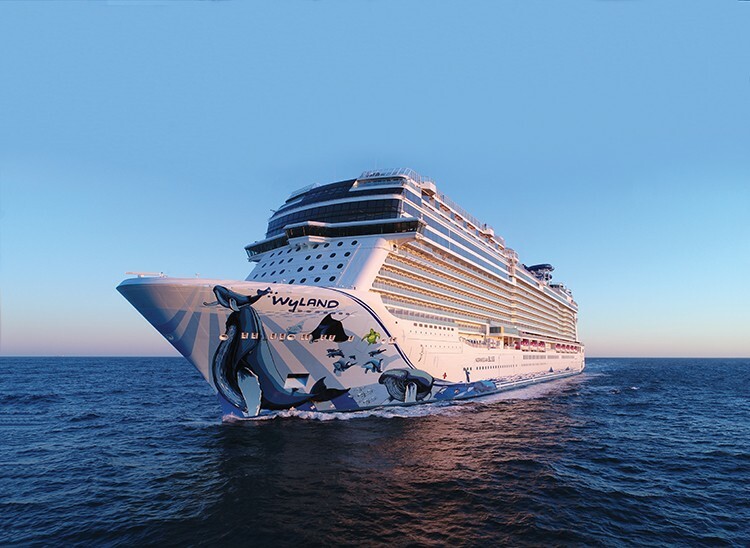 For more details on Norwegian Bliss itineraries visit Norwegian Cruise Line’s website.